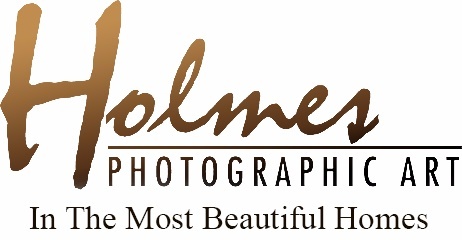 A gift certificate from Holmes Photographic is the gift that keeps giving. 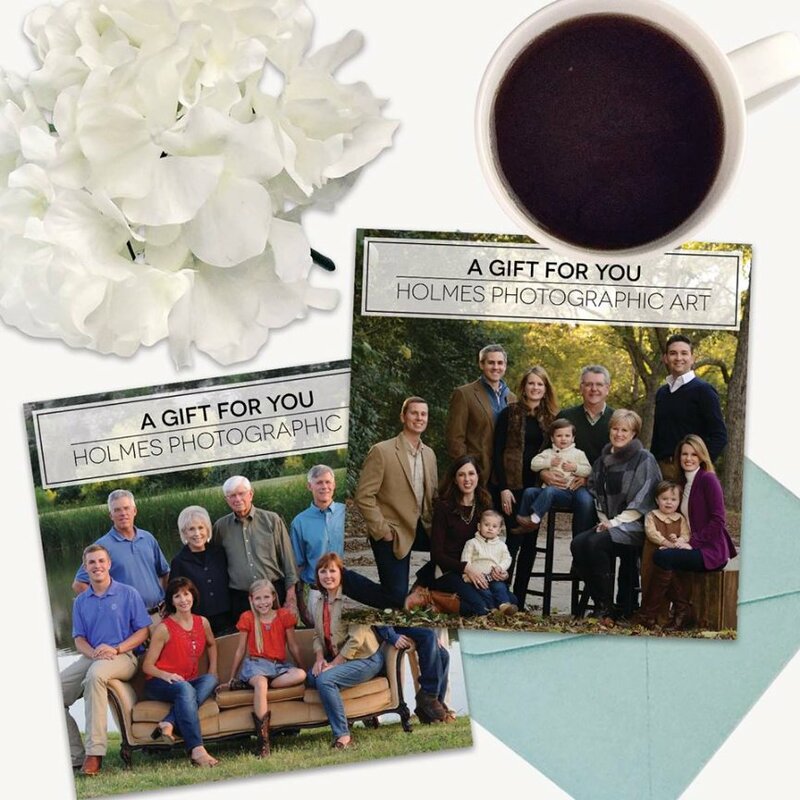 Giving the gift of a portrait session with Charla allows for a cherished gift that will last a lifetime. To purchase a gift certificate please call, email or click here!